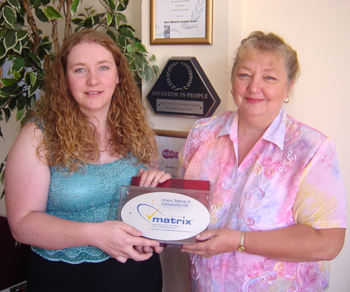 The year 2005 was a proud one for Acacia Training Limited because they achieved the Matrix award for the provision of quality Information, Advice and Guidance services. This award is a benchmark for organisations which deliver these services to external customers or to members of staff for training and development purposes. Aiming for the Matrix award is worthwhile for businesses as the process involves the evaluation and improvement of systems. 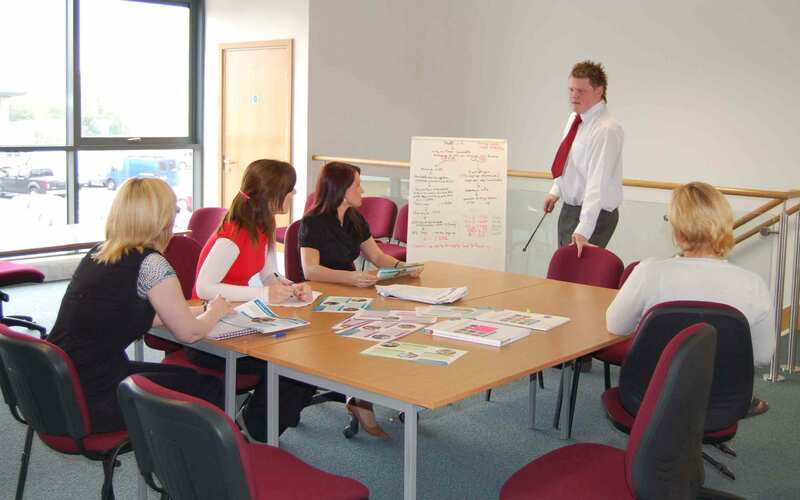 Reconsideration of workplace practices results in staff who are focused and motivated and customers who experience an enhanced level of satisfaction from using the services.